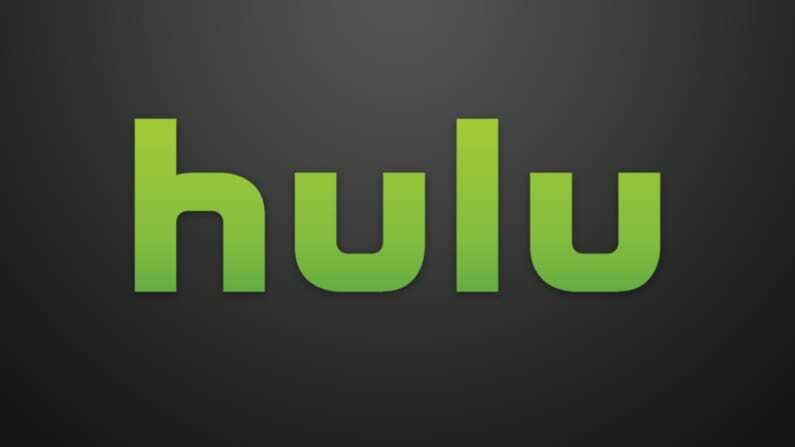 Hulu with Live TV is the robust streaming service that developed as an extension of the traditional on-demand Hulu service. Get 7 days free. 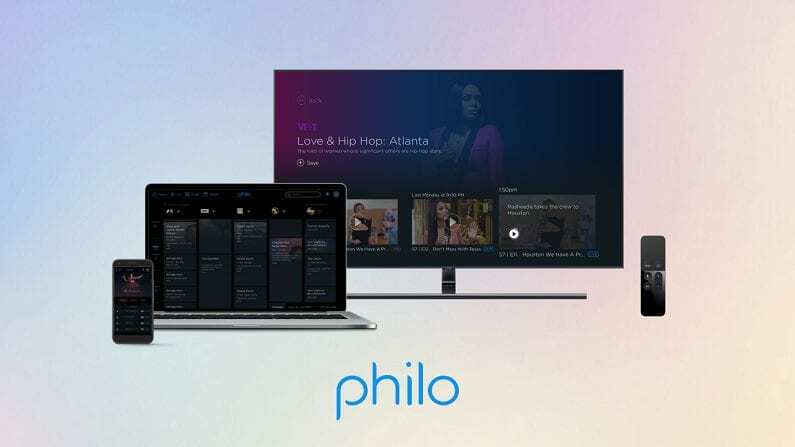 Philo is a streamlined and pared back streaming service that offers an affordable price. Try it free. 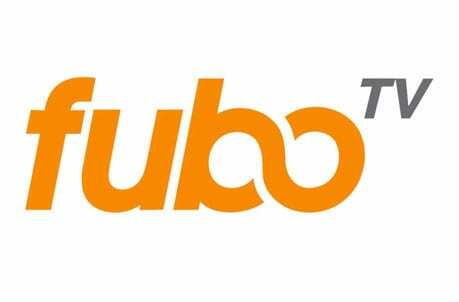 Not just for sports fans, fuboTV offers plenty of entertainment and news channels for your viewing needs. Get 7 days free. Now more than ever, the entire country is looking back at our presidential history and one specific instance in time. Watergate, and the entire Nixon presidency, will always hold an interesting spot in our collective culture. The History channel offers the special 6-hour long series Watergate that explores the ins-and-outs of the scandal. But can you watch Watergate online without cable? Here is our guide to streaming Watergate on History even after you’ve cut the cord. It’s not a surprise that Hulu with Live TV is a leader when it comes to streaming. 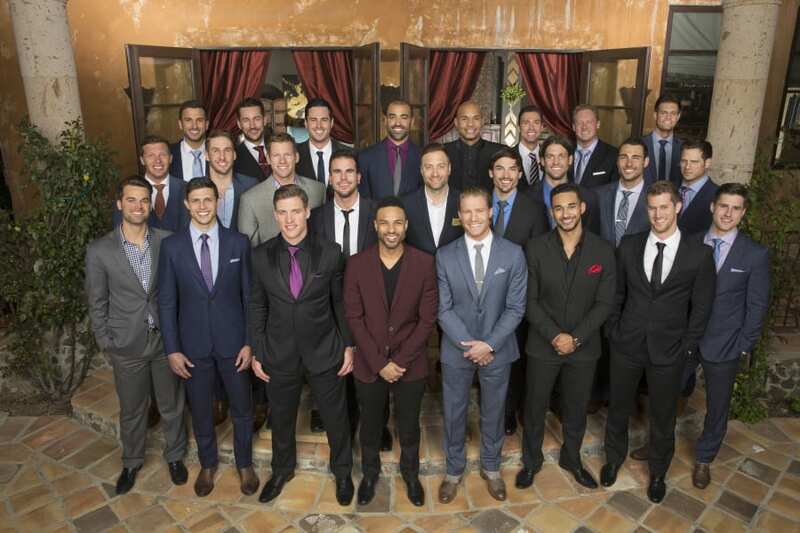 Their already robust on-demand service was already popular and with the addition of live TV, the service has exploded. You’ll be able to watch many of your favorites live as they air and on demand using Hulu with Live TV. This includes the History live stream and the ability to watch Watergate without cable. The Hulu with Live TV service is $40 and includes their on-demand package in the price. For those who only want on-demand, that’s $8 per month alone. Read more about it in our Hulu review here. 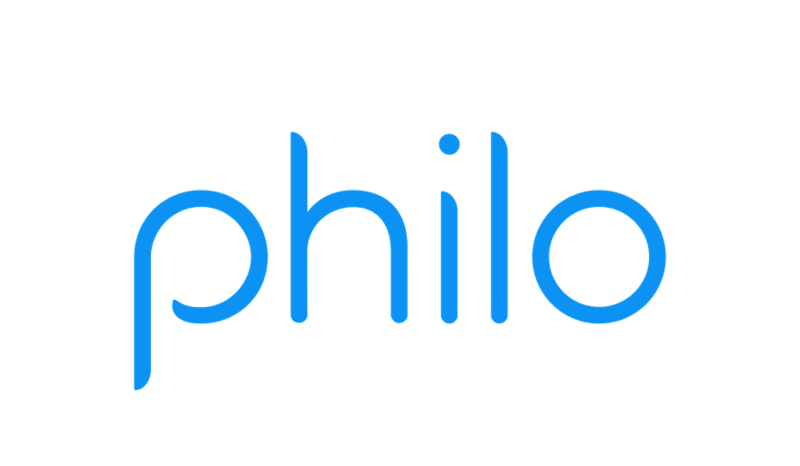 If what you want is the cheapest of the streaming services, Philo TV is for you. It doesn’t offer big packages or sports networks, but this scaled back option definitely has the best price on the market. For only $16 per month you’ll get 40 channels, including popular ones like History and more. There is another package for $4 more per month that adds more channels. If you’re on a tight budget, this may be your least expensive option to watch Watergate streaming. Streaming popular pay networks like AMC, A&E, HGTV, Food Network, and more. No local networks, but those can be free with a digital antenna. 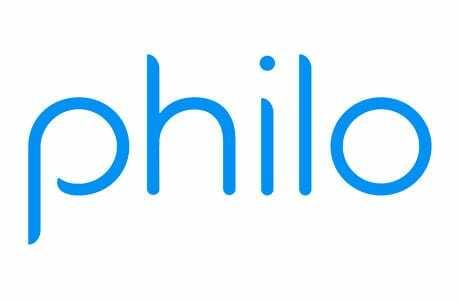 Read our Philo TV review here to see what networks it offers and which players are compatible. Or try Philo TV FREE for 7 days to watch Watergate online free for yourself. For access to fuboTV, a subscription is just $40 for the first month before going up to $45 per month after that. It is also our recommendation for fans of hard to find sports programming, though it also offers plenty of news and entertainment networks as well, like History so you can watch Watergate streaming. The service also has a lot of add-ons so you can customize your service. What else does fuboTV offer besides Watergate Episodes streaming live? 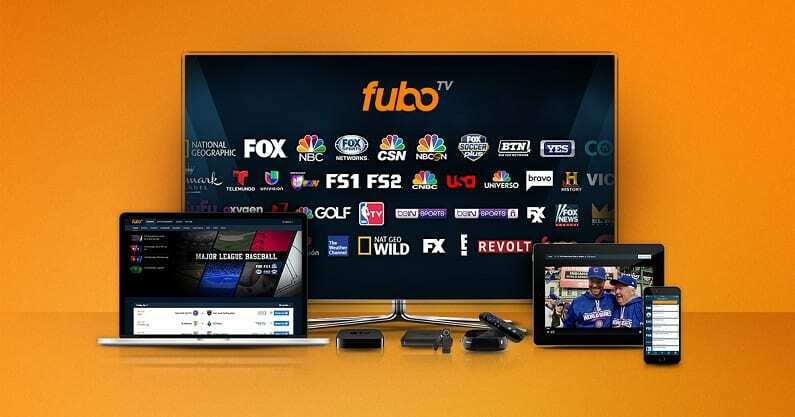 Learn more about your options in our fuboTV review. 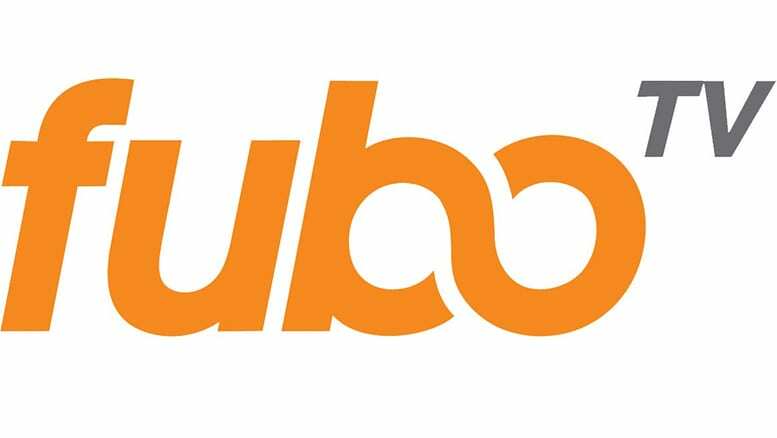 You can see for yourself when you get a FREE trial of fuboTV to watch Real Housewives of Atlanta online free. 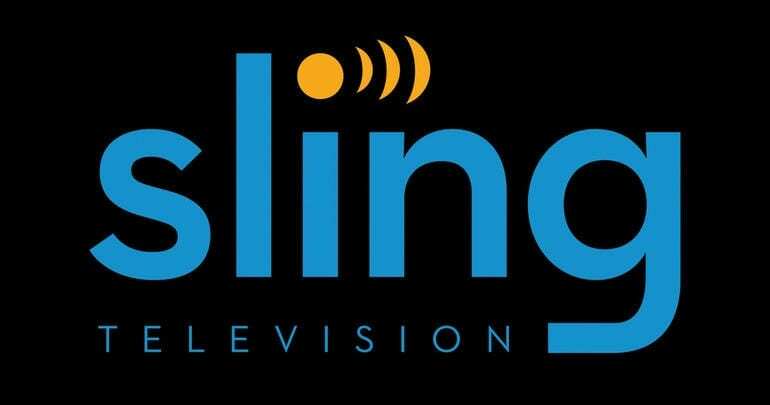 Sling TV Remains a Reliable Streaming Service. 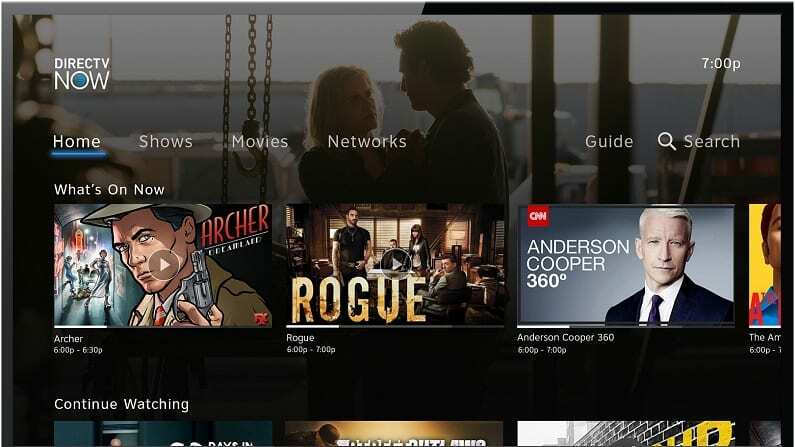 It was one of the first streaming services of its kind, and Sling TV is still one of the most reliable and affordable services on the market. You can get the Sling Blue package, which includes History and Watergate streaming, for only $25 per month. You can even combine the Sling Blue and Sling Orange packages at a discounted rate. And there are plenty of add-ons so you can customize the service you want in the end. Here’s what else you can expect with Sling TV along with the ability to watch Watergate streaming. Check out Sling TV FREE for 7 days and watch Watergate online free while you check it out. No need for a satellite, DIRECTV NOW is a streaming service that offers a more familiar way to watch Watergate episodes streaming live as they air. $40 a month is the base price for a package of over 60 channels. There are more than 120 channels across the packages with prices going as high as $75 per month. DIRECTV NOW offers several great benefits. Frequent special deals on streaming players. Click here to see the latest offers. 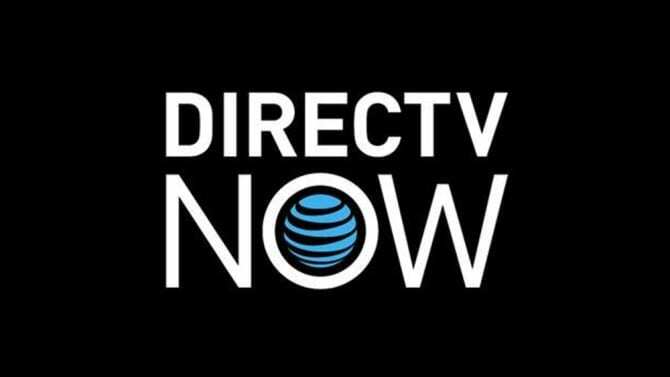 Here’s our DIRECTV NOW review to learn more. Try DIRECTV NOW FREE for 7 days and watch Watergate online free. YouTube has come so far with its new streaming service. 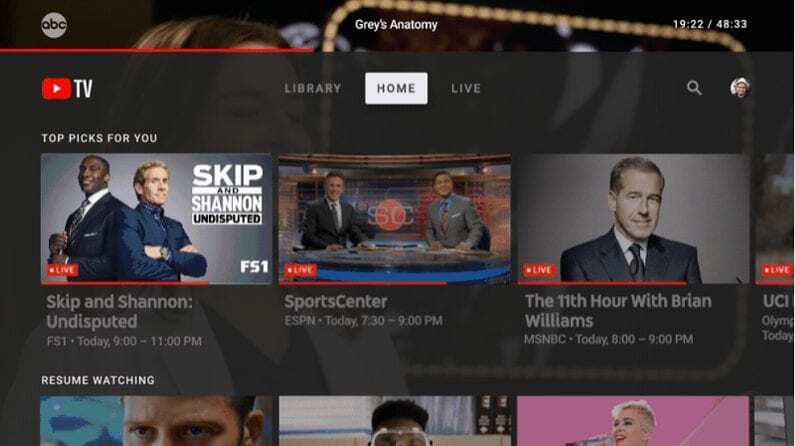 YouTube TV is their entry into the streaming market and it is certainly making waves. 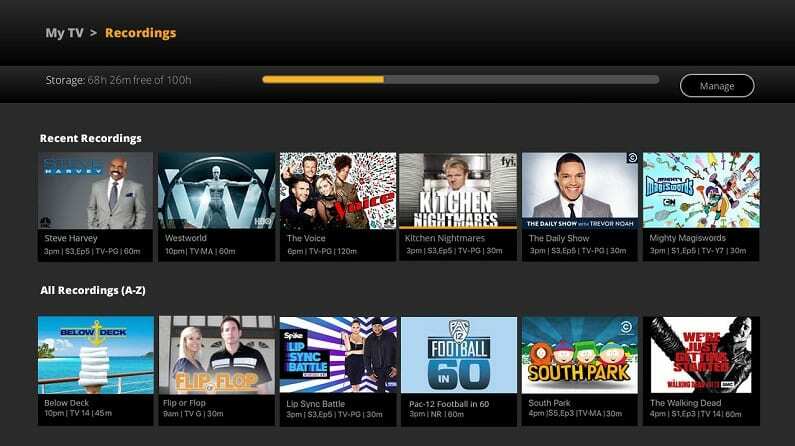 It has a huge DVR and access to local channels for just $40 per month. 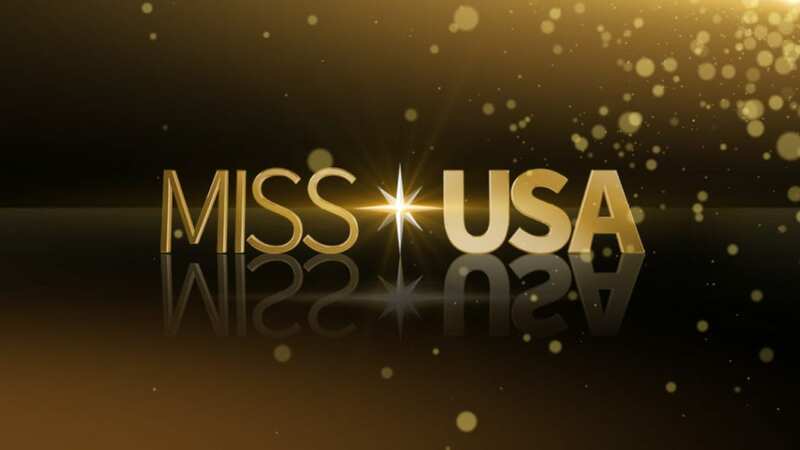 It’s not yet available in all U.S. markets, but you can check online to see if it is in your area yet. With it, you can watch the Watergate live stream without cable. What else does YouTube TV have to offer? For more information, read our YouTube TV review here. Check out YouTube TV with a FREE trial to watch Watergate online free. 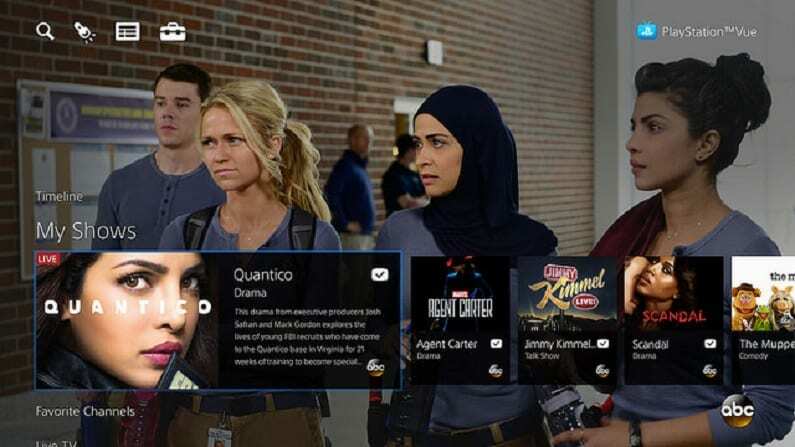 For an entry level price of $45 per month for the basic package, PlayStation Vue offers the most simultaneous streams so you and your household can watch your favorites when you want. This includes watching Watergate streaming when it airs. Watch with multiple devices, including a PS 3 or 4. See the PlayStation Vue packages here in our review. You can watch Watergate online free when you start with a FREE 5-day trial of PlayStation Vue. How Else Can You Watch Watergate Online? You can stream Watergate on Hulu with Live TV, but it doesn’t appear on their on-demand service yet. It may appear there in the future. Watergate episodes are not on Netflix yet, but it is also possible that this service will carry it in the future. See our Netflix review for more info. Watergate streaming is not currently available Amazon Prime or Amazon Instant Video. We are uncertain if it will appear there in the future. Do you have more questions about how to watch Watergate online without cable? Let us know in the comments below.